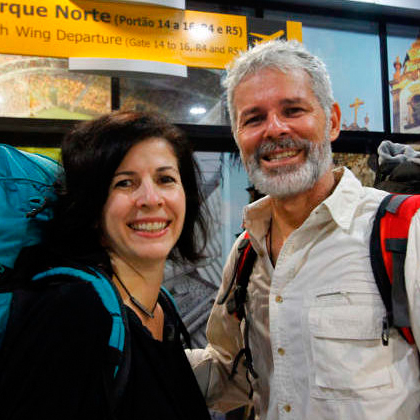 For Flavio and Rodrigo, their carpooling trip through Brazil led them straight to the office. Hi Flavio! Can you tell us a little bit about yourself? Hello, I’m from Rio de Janeiro and work in the financial market. I typically spend the week working in Sao Paulo, but I return to Rio on the weekends to see my family. How did you hear about BlaBlaCar? My team in Sao Paulo consists of eight people who came to the city for work. So they were actually doing a lot of commuting between work and their hometowns. They were the ones who recommended BlaBlaCar. How did carpooling help you with networking? 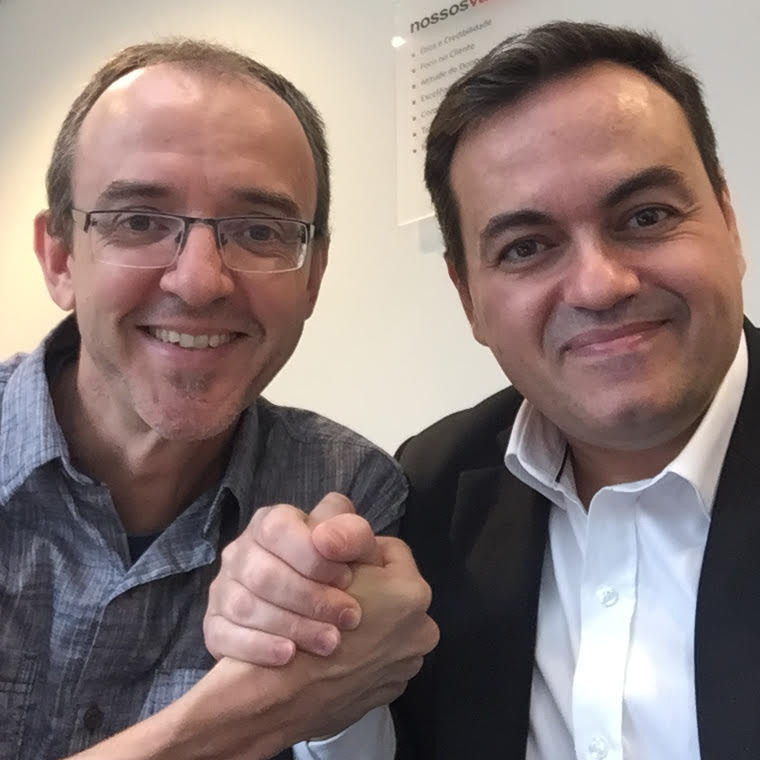 During one of the first trips I made with BlaBlaCar, I met Rodrigo, a consultant working to improve internal communication and human relations at companies. At the same time, a restructuring was under way in my company. We were trying to reposition our work, which was traditionally cold and analytical, to something that was more humanising. That’s when I realised there was a very interesting opportunity for Rodrigo and me to collaborate. What do you think of BlaBlaCar? I love the BlaBlaCar concept. I think it’s very good to take a five- to six-hour drive in a car with someone who might have completely different perspectives from you. I have met many people with diverse opinions. How does our carpooling platform help with your travels? In addition to lowering costs, BlaBlaCar improves the quality of the trip. You find nice people who are willing to share ideas, listen and help. Each trip is great therapy. 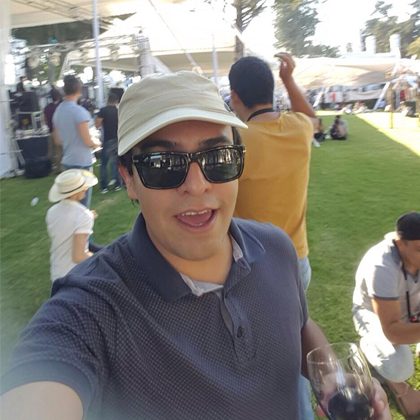 Thank you for the interview, Flavio! 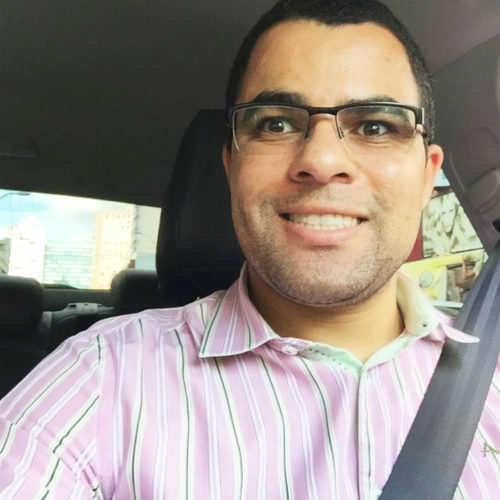 We’re happy that carpooling with Rodrigo made a lasting impact for you. We hope our members continue to meet some other interesting people along the way.